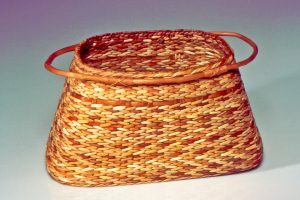 2002 – Entwined Vessel with Root Side Handles has won the Handweavers Guild of America Award at Convergence 2002 in Vancouver, BC! Handweavers Guild of America Award at Convergence 2002 in Vancouver, B.C. !